Sideoats grama is a perennial warm-season grass native to much of the United States. It’s one of the most important range grasses and is palatable for all types of livestock. 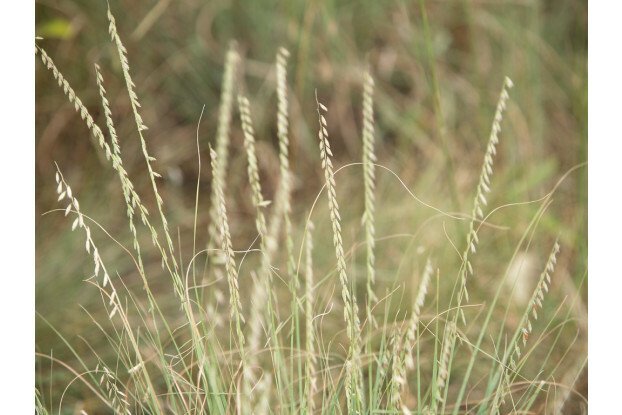 Sideoats grama can get up to three feet tall and has a bluish-green color. Excellent for ornamental use and for partnering with wildflowers. It’s adapted to a wide range of soil conditions but prefers well-drained soils. Sideoats grama can be grown without irrigation in areas receiving at least 12 inches of annual rainfall.